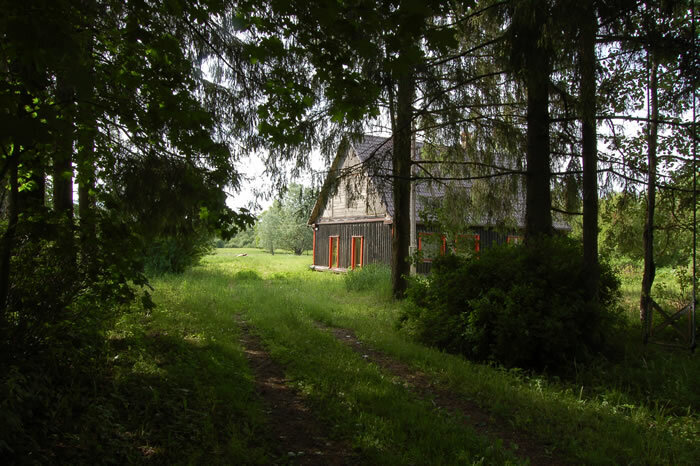 Natural treasure , country house at the coast of the river Pededze. Experience the rustic smoke sauna and silent fascination. Far away from the hustle and noise of people. Recreation DUKI will be genuinely soul refreshing and provide an opportunity to take a break from the daily routine.